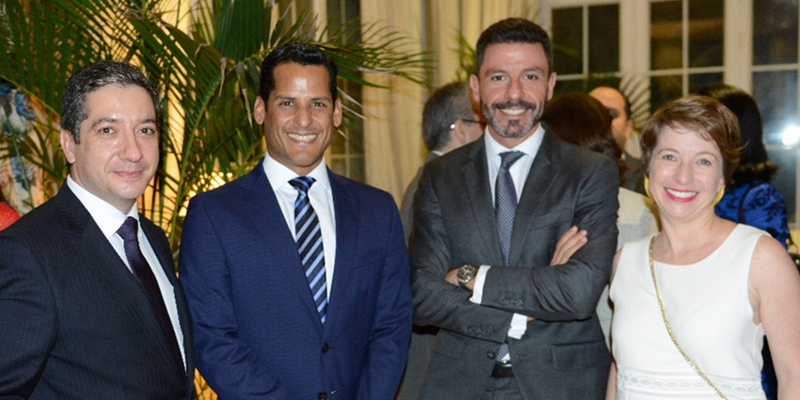 It has been an exciting five years in the Dominican Republic in which we have managed to achieve consolidation in the country, lending value to corporate and institutional communication of the companies present and driving forward the development of the sector with our experience and baggage in Latin America. 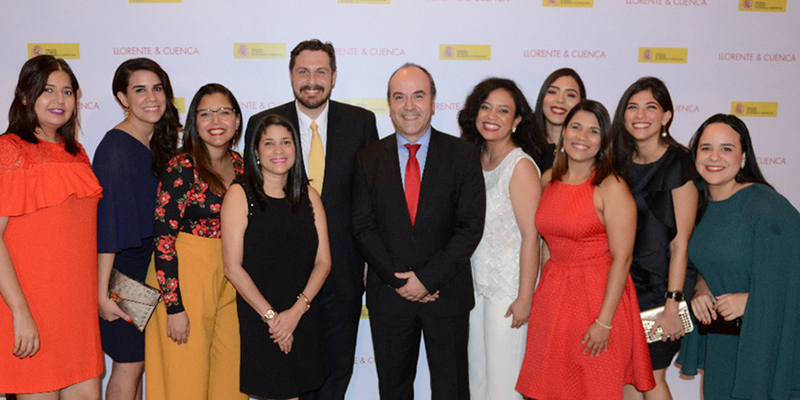 Our clients include Cisneros, INICIA, Grupo Rica, Seguros SURA, Gerdau-Metaldom, AES Dominicana, Mead Johnson Nutrition, Coca Cola, Domino’s, HanesBrands and the European Union. 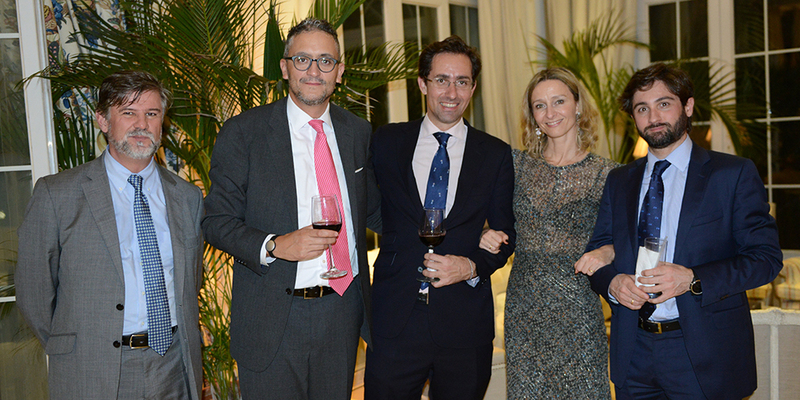 We had the opportunity to celebrate this 10th Anniversary with a cocktail at the residence of the Spanish Ambassador in the Dominican Republic, the right honorable Mr. Alejandro Abellán, with clients, friends, Government members and personalities from the business, political and cultural world. 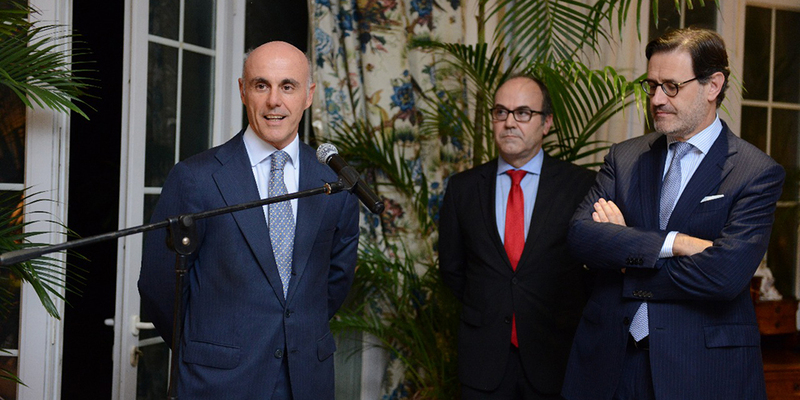 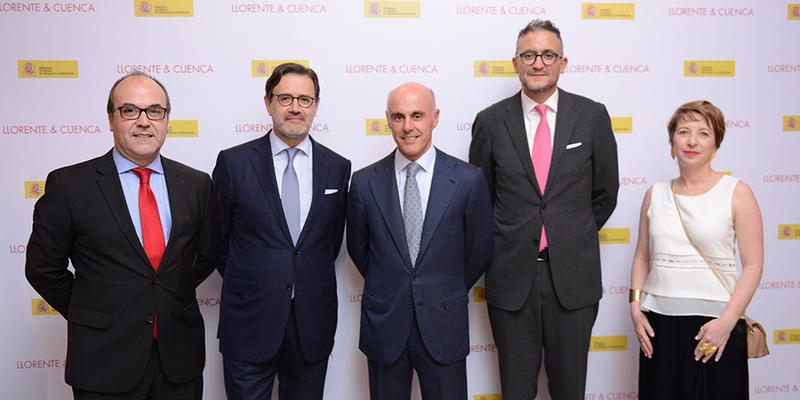 In the words of the Ambassador, it constitutes “a reason for satisfaction to receive at his residence the managers, clients and friends of a Spanish company geared towards Iberoamerica with the values of innovation, entrepreneurship and talent which LLORENTE & CUENCA” define. 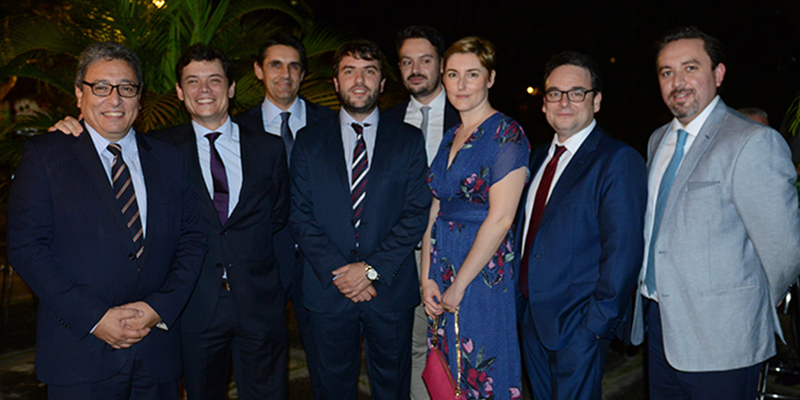 The team in the Dominican Republic, led by Iban Campo, consists of more than 15 professionals organized into two main practices: digital and corporate communication. 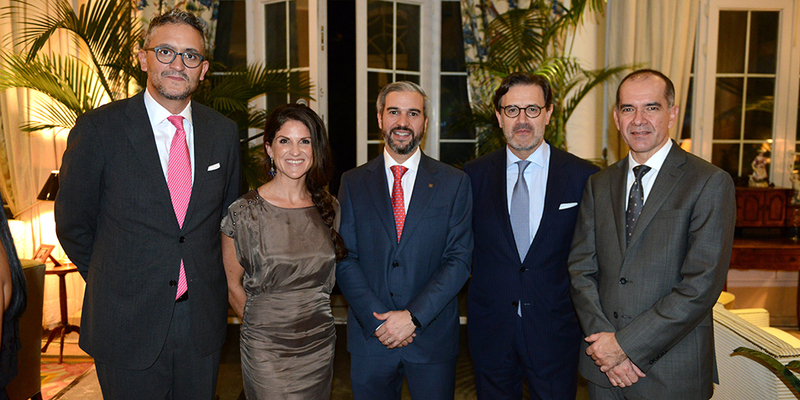 It aspires to open our horizons, leading the communication of major events such as the EU-CELAC Summit or the Dominican Week in the United States organized by the American Chamber of Commerce, inter alia.